It’s pretty amazing that it’s been five years today since I had my first app approved. 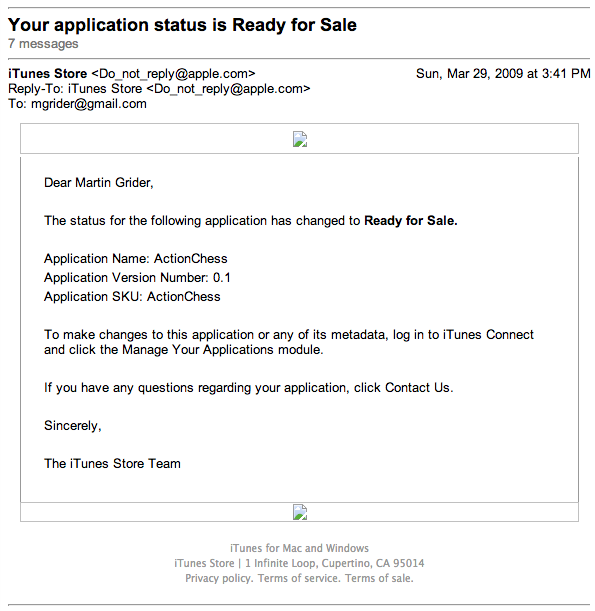 This entry was posted in Apple, Business by Martin. Bookmark the permalink.